This is the greatest day in wrestling apparel history! 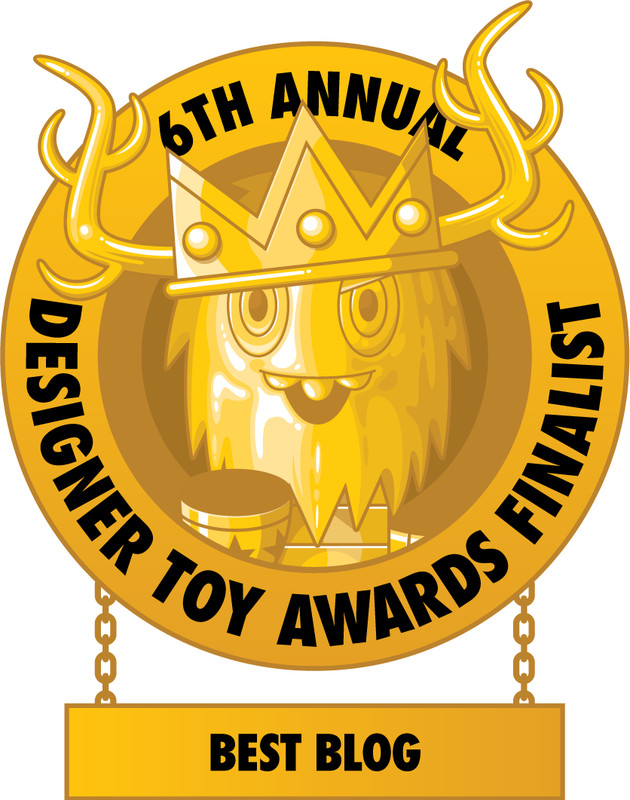 Or at least that’s what we think Tony Schiavone would say about HOMAGE’s latest WWE release. 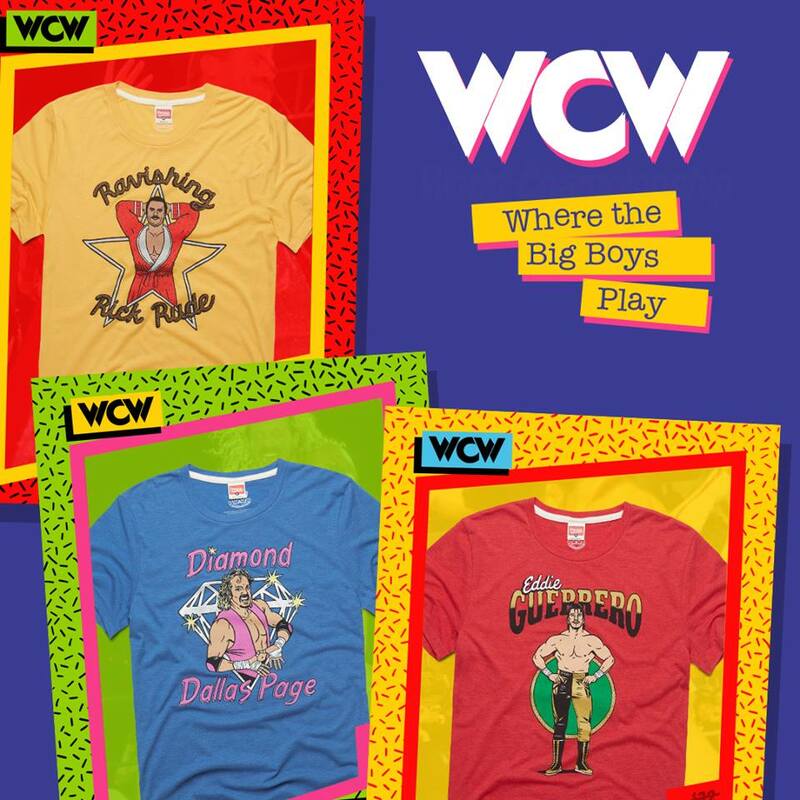 Check out the WCW T-Shirt Collection, which features three of WCW’s greatest stars during the company’s heyday in the 90s: Eddie Guerrero, Ravishing Rick Rude and Diamond Dallas Page. All three WWE “WCW: Where the Big Boys Play” t-shirts are currently available at the HOMAGE online store, sizes XS-3XL, for $32 each.